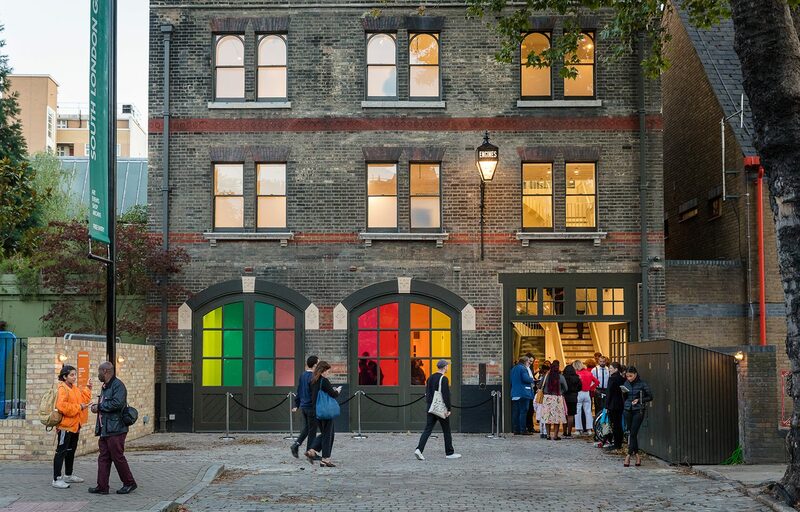 We have restored the former Peckham Road Fire Station to transform it into an inspiring new model of contemporary art space and annexe to the South London Gallery's main site, which opened in September 2018. The Fire Station has now opened to the public, and we have just £150,000 left to raise in order to reach our £4million target. Every donation, large or small, makes a difference. 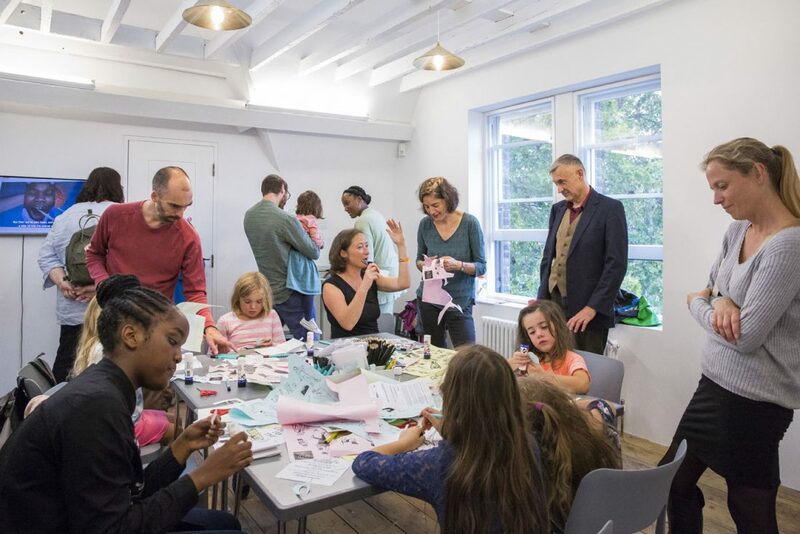 With thanks to the Heritage Lottery Fund, Mayor of London, Arts Council England and all the trusts, foundations, companies and individuals that have supported the project. Please make a donation below or contact us if you would prefer to make a gift by cheque, bank transfer or using CAF vouchers. We are pleased to acknowledge donors giving £1,000 and above on the Fire Station donor board, whilst those giving £10,000 or more will be acknowledged on the Fire Station’s Foundation Stone by the entrance to the new building. For further information about the benefits you’ll enjoy as a Fire Station donor please contact Leah Swain at development@southlondongallery.org. Big Family Press in the Attic.